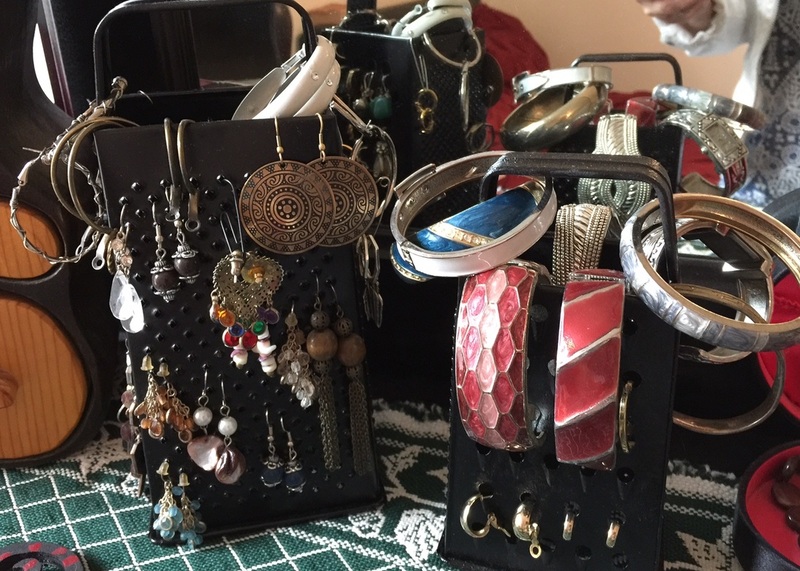 Ever needed a little more space for all your earrings and bracelets? Well, take a look at this simple idea! Go to a few junk shops or antique stores and search for the old cheese graters. They are usually rusty, but all you have to do is find your favorite spray paint color and spray away! I went outside with a large piece of cardboard, sprayed flat black paint, walked away for an hour, came back and sprayed a coat of shinny black paint. Let it dry again for a least another hour outside or in a well ventilated area. How did you Hear about beauvoir diy?